A 9-year-old Texas girl at the center of a three-week court battle with a Fort Worth hospital over whether she would be taken off a ventilator has died. Payton Summons died Friday evening just hours after the Texas 2nd Court of Appeals upheld a previous court order allowing her parents to keep her on life support until Monday. 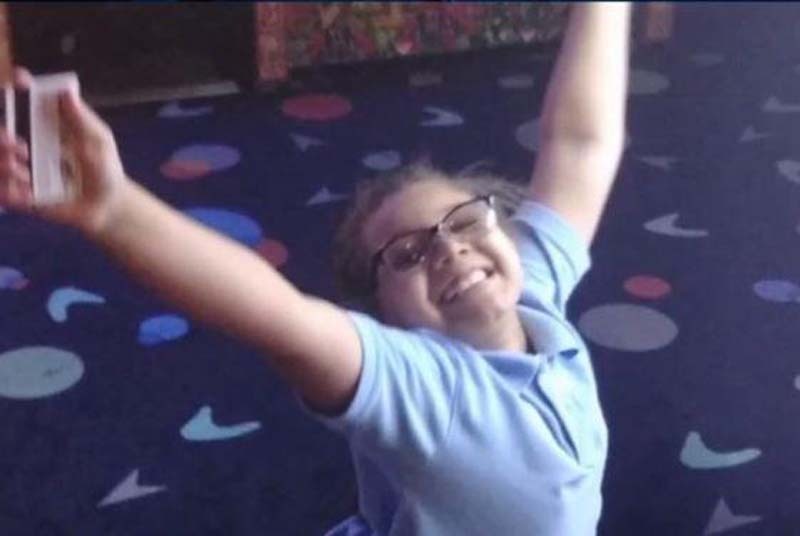 Justin Moore, the family's attorney said the girl's heart stopped beating around 8:30 p.m.
"For the record, according to Payton's parents, her heart stopped beating on its own. She wasn't removed from life support," Moore tweeted. Moore tweeted Payton was "full of determination and fight she fought until her heart gave out After scoring a big win in the Appeals court today, she left us just a few hours later She showed us how to fight against the odds." Doctors at Cook Children's Medical Center had declared the cancer-ridden child brain-dead Sept. 25 after her heart went into cardiac arrest. Doctors had wanted to remove her from life support on Oct. 1, but her parents were granted a temporary restraining order so they could find another facility to treat her. After the court order expired but before doctors could remove her life support, her parents were granted another week extension which was set to expire Monday. Winifred King, hospital spokeswoman, told the Fort Worth Star-Telegram the hospital mourns the loss of any young life and "we understand that this has been a difficult and heartbreaking time for this family," King said. "Out of respect for Payton and her parents we feel it inappropriate to comment at this time."